Every business has areas where they can improve their customer-facing processes. We start by working with you to identify those opportunities. With those opportunities in hand, we’ll quickly sketch out a variety of solutions. Testing solutions doesn’t require huge, fully-featured software. We’ll work fast to create a production-ready prototype that you can use to validate our best solution. Nothing beats actual data and authentic customer interactions. Your prototype will give us plenty of real-world feedback to show us what’s working - and what isn’t. Your battle-tested web app goes beyond real-world trial and becomes a fully integrated part of your business processes. 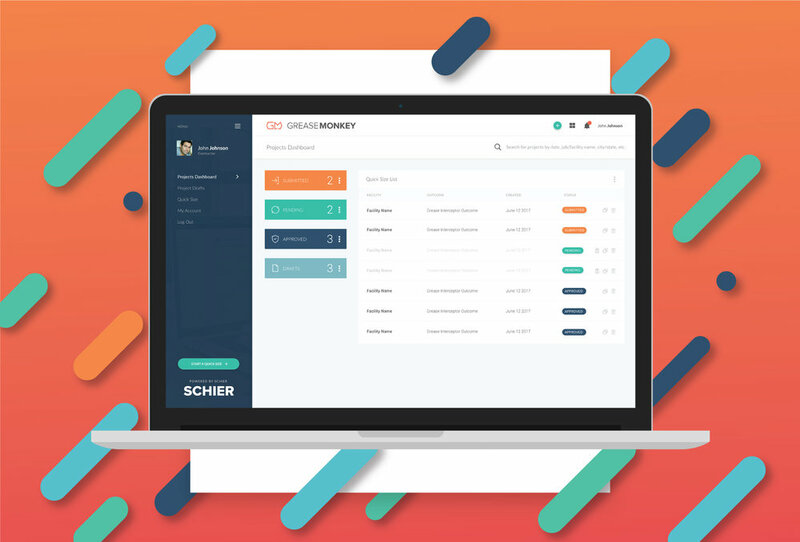 A web app revolutionized the sales process for Schier Products, a Kansas City-based manufacturing company. Connect the business processes you already have.